How to Make Google Adsense Account? Every blogger knows a name Adsense. 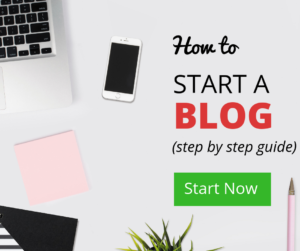 It is the first and best advertising platform for bloggers. It is simply an advertisement platform created by Google. You can place ads on your blog by this program and every click on ads will give you money. In this article, we will talk about all the steps to create an account on Adsense. 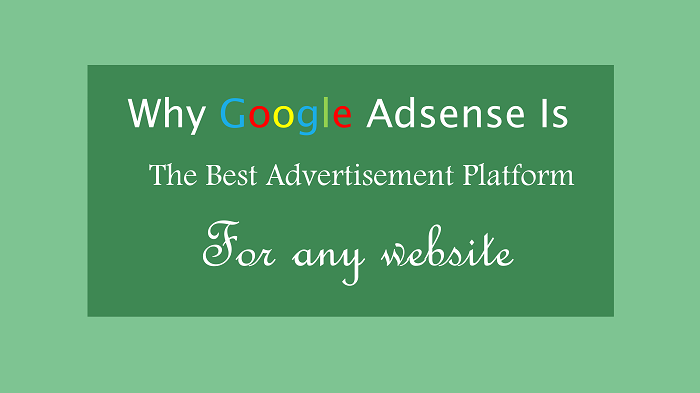 There are much more advertising platform in the market, but adsense is the best ads provider. You can easily monetize your site with ads and easily can get payments. Google give payments via check and electronic fund transfer. Also Read: What is Seo and Why It’s Important? 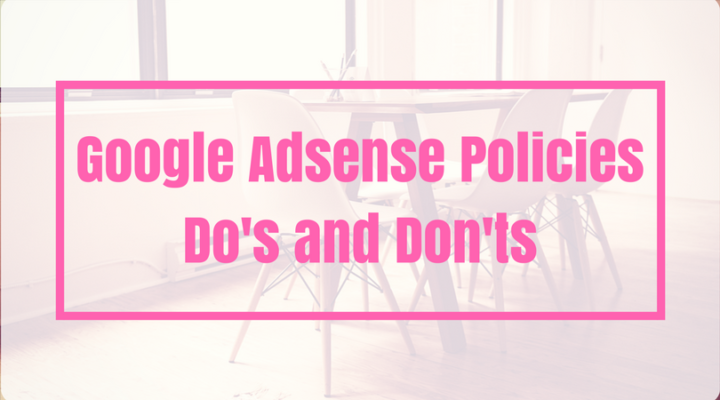 Remember the first thing that if your website or blog does not meet the Adsense terms and policies. Therefore, before starting the signup process. You should carefully read the Adsense policies. 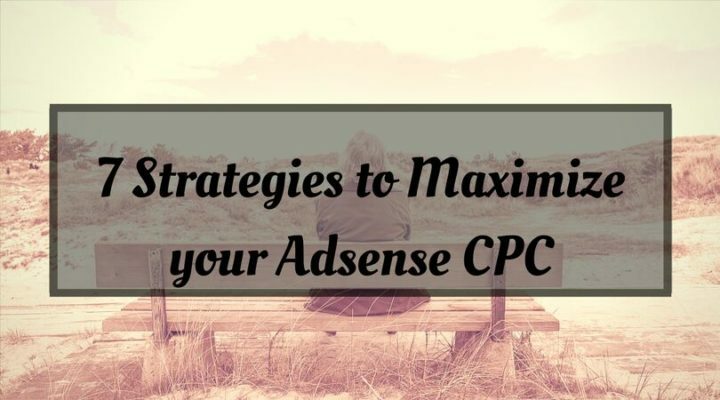 If your blog does not meet adsense policies, don’t be sad. There are lots of monetization companies who will approve your application. To apply for adsense, you need have a blog, Youtube channel, Android or IOS apps. You need to have at least 18 years old. You can also register with your parent’s name. After the successfully created account on Adsense. Now they will reply you by mail in 1 or 2 days. 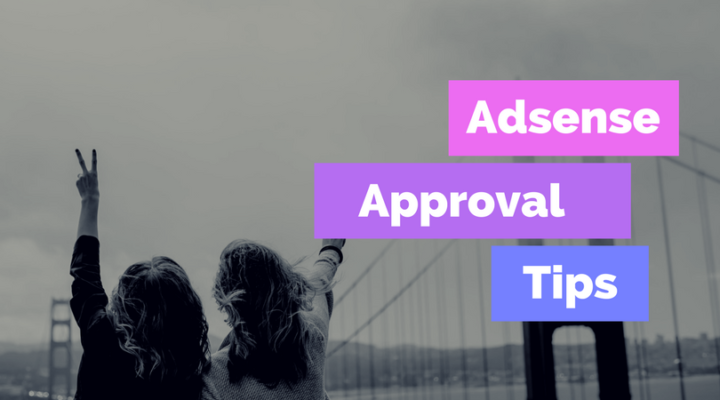 If your site will get approval. Your ads will be shown automatically. After this process completed. You need to go towards next process. Now you have to submit tax information and Adsense Pin. You will get your Adsense pin at your home address within 1 or 2 months. You need to fill a simple a tax submit form given by adsense. And you have to provide your Adsense Pin to them as well. After all these formalities, you can get your payments by Google according to your clicks on your site. Also Read: Blogger vs WordPress. You need to remember that provide your name with adsense which is associated with your bank account. If you will mistakenly give wrong information. You will not able to easily change this information. Here is a small list of countries. If you are a citizen from any of these countries, you can never change your payee name or bank account details. You have to cancel this adsense account and create an account again. So please, be careful when you are filling this critical information. I hope this article helped you to create an adsense account. If you have any doubts, you can easily leave a comment below. If you liked this article, don’t forget to share it with friends on Fb and twitter.